Would you like to experiment with primary focus photography? 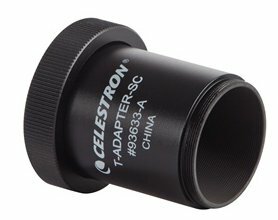 If you own a Schmidt-Cassegrain telescope, you can connect your (digital) single-lens reflex camera to it with this Celestron T-adapter. 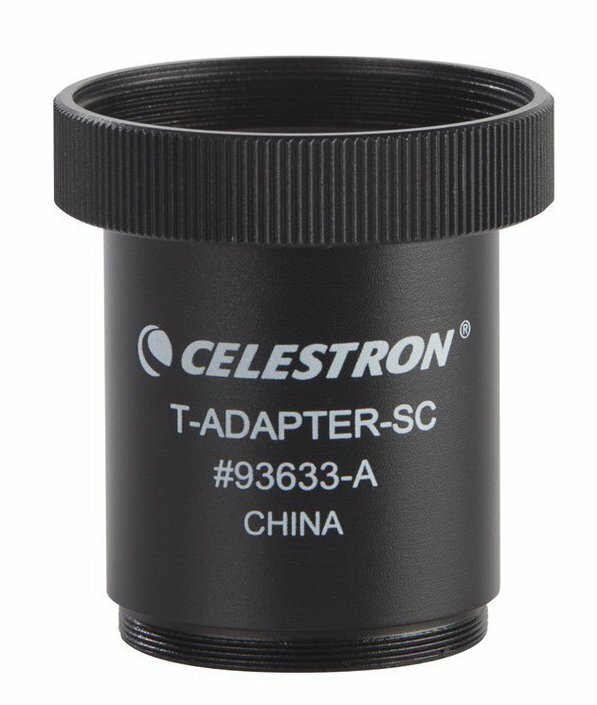 This adapter is made of metal especially made for Schmidt-Cassegrain telescopes. To connect your caemra to the adapter, you will also need a brand-specific T-ring. This is not supplied. 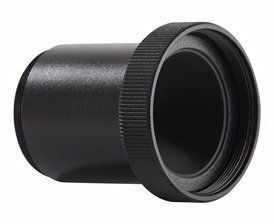 If you have attached your camera to the telescope, it will use the telescope as an enormous telephoto lens. The magnification depends on the focal length of your telescope. 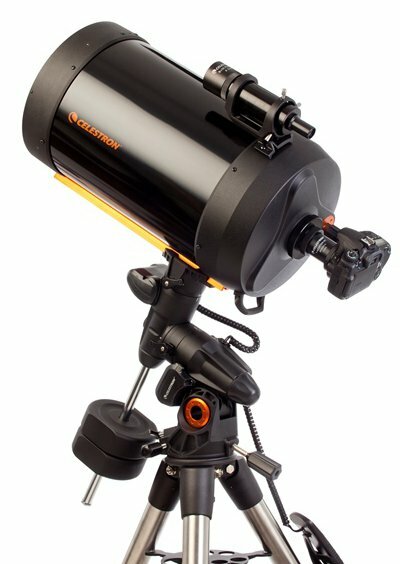 Write a review By sharing your experience with the Celestron T-adapter for Schmidt-Cassegrain, you can help others (perhaps still doubting customers) with making a good choice.